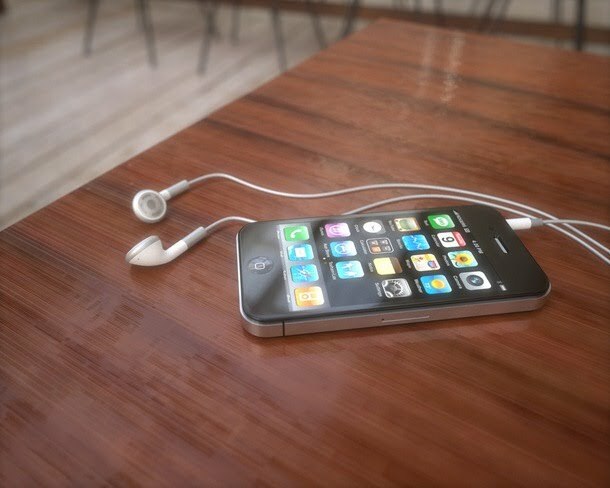 Steve Jobs is going to unveil the next-generation iPhone for general availability in his keynote address at the annual WWDC 2010 conference on June 7. iPhone OS 4 is also expected to be released at the same event. TAIPEI (AFP) – Google said Wednesday it is planning to release its Chrome operating system, seen as a rival to Microsoft’s Windows system, for free in the autumn. “We are working on bringing the device later this fall,” said Google vice president of product management Sundar Pichai at CompuTex Taipei, Asia’s biggest IT trade show. “It’s something which we are very excited by … We expect it to reach millions of users on day one,” he said. The open source operating system is based on the Chrome browser, which is designed to work exclusively with web applications. More than 70 million people use the Chrome browser, according to Google. iPhodroid is a tool for Mac only that installs android on iPhone 3G, 2G in an easy automated way. iPhodroid automatically transfer all android OS files to your iPhone and no installation is processed keeping your device on safe. You don’t need a Linux machine or a Linux virtual machine when using iPhodroid. A computer running on Mac. Your iPhone must be running on iPhone 3.1.2. A jailbroken iPhone. (You can jailbreak iPhone using redsn0w, Blackra1n, or PwnageTool). OpenSSH installed on your phone with the default password set(alpine). Disclaimer: You and only you will be responsible for whatever goes during the port process. Disable the autolock on your iPhone by going to Settings > General > Auto-lock and select Never. Download iPhodroid and extract it. Open the iPhodroid and hit run button. Within the duration of 5 minutes, you will have Android on iPhone the dual boot way. Fans of Meego, Meego v1.0 has been unleashed and is currently available as a free download for Intel based netbooks and Nokia N900. MeeGo v1.0 for netbooks and the Nokia N900 has now been released, complete with Qt 4.6 support, the MeeGo SDK with an integrated application development environment, and various other OS tools. The MeeGo experience is centered around the Myzone, with various social networking, email, calendar and contacts widgets; these aggregate content from multiple networks, together with synchronized calendar, tasks, appointments and recently used files. Microsoft a lansat iconitele ce vor fi folosite in sistemul mobil de operare Windows 7 Phone. 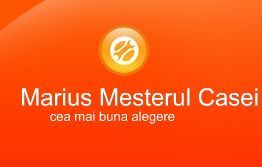 Pentru cei ce doresc sa descarce iconitele si pentru mai multe detalii sunteti invitati sa accesati acest link . Microsoft has released the icons that will be used in its Windows Phone 7 OS.